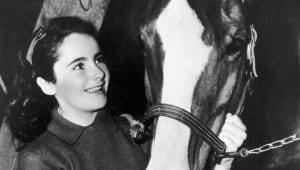 Born in London on February 27, 1932, Elizabeth Taylor made her film debut in One Born Every Minute (1942) and achieved stardom with National Velvet (1944). 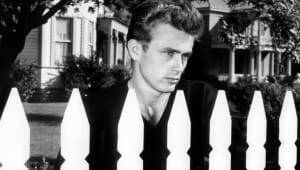 Although she won Academy Awards for her work in BUtterfield 8 (1960) and Who&apos;s Afraid of Virginia Woolf? (1965), Taylor was just as famous for her many marriages, extensive jewelry collection and stunning violet eyes. 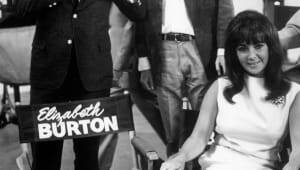 Elizabeth Rosemond Taylor was born on February 27, 1932, in London, England. One of film&apos;s most celebrated stars, Elizabeth Taylor has fashioned a career that&apos;s covered more than six decades, accepting roles that have not only showcased her beauty, but her ability to take on emotionally charged characters. 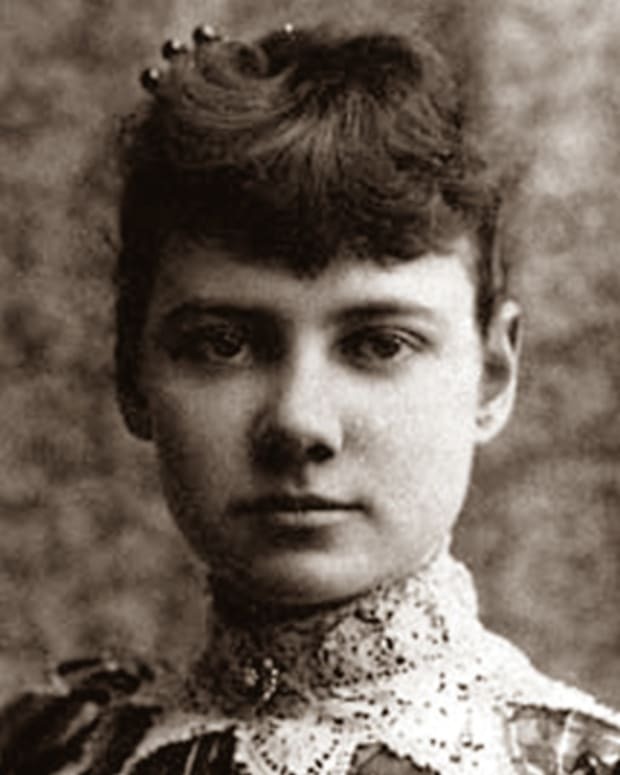 Taylor&apos;s American parents, both art dealers, were residing in London when she was born. 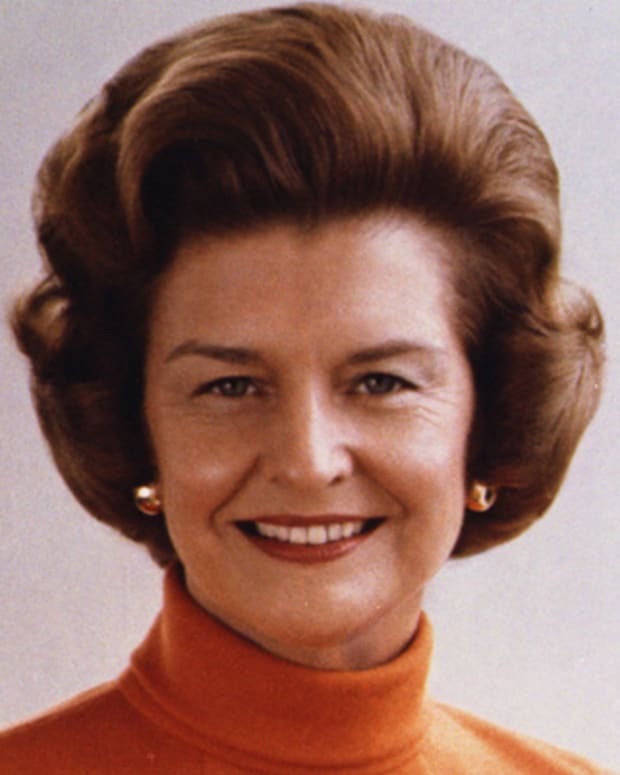 Soon after the outbreak of World War II, the Taylors returned to the United States and settled into their new life in Los Angeles. Performance was in Taylor&apos;s blood. 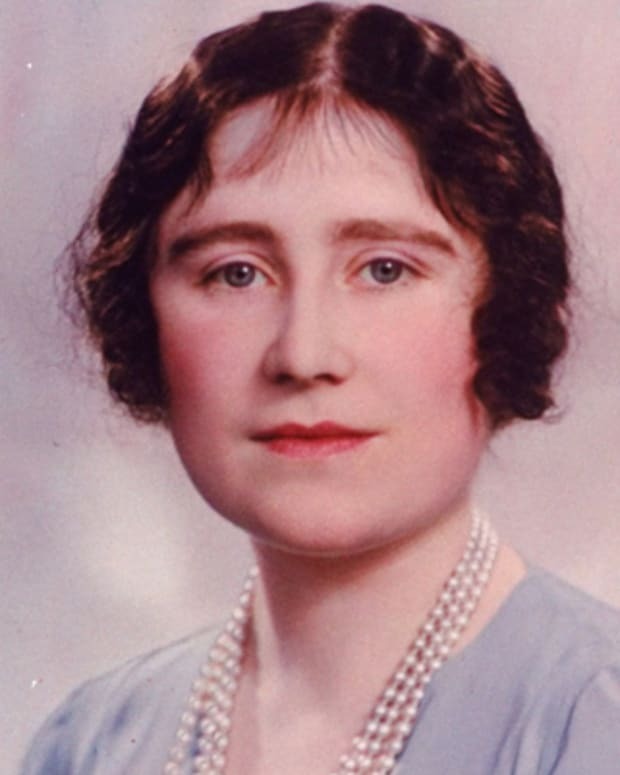 Her mother had worked as an actress until she married. 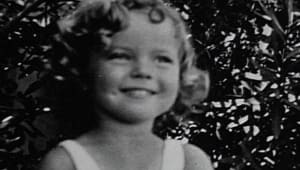 At the age of 3, the young Taylor started dancing, and eventually gave a recital for Princesses Elizabeth and Margaret. 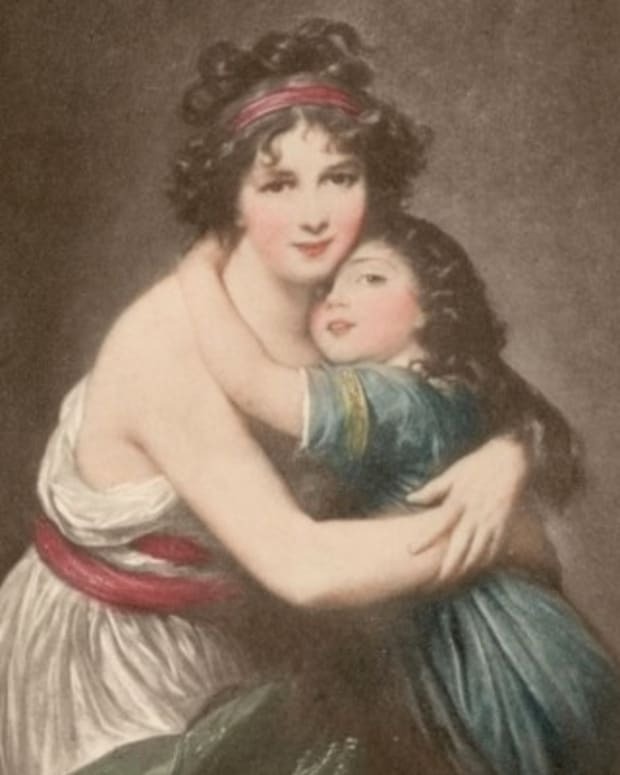 Not long after relocating to California a family friend suggested the Taylors&apos; daughter take a screen test. 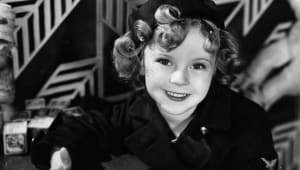 She soon signed a contract with Universal Studios, and made her screen debut at the age of 10 in There&apos;s One Born Every Minute (1942). She followed that up with a bigger role in Lassie Come Home (1943) and later The White Cliffs of Dover (1944). 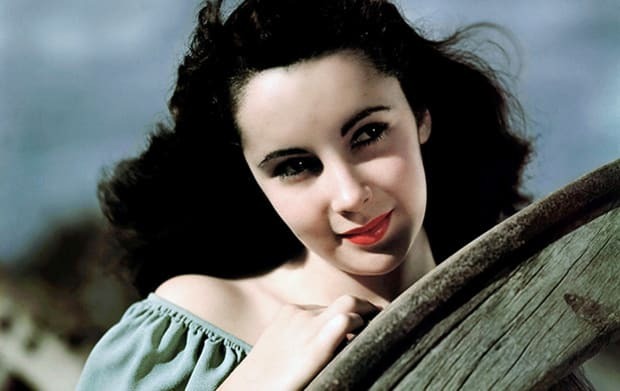 Her breakout role, however, came in 1944 with National Velvet, in a role Elizabeth Taylor spent four months working to get. The film subsequently turned out to be a huge hit that pulled in more than $4 million and made the 12-year-old actress a huge star. In the glare of the Hollywood spotlight, the young actress showed she was more than adept at handling celebrity&apos;s tricky terrain. Even more impressive was the fact that, unlike so many child stars before and after her, Taylor proved she could make a seamless transition to more adult roles. Her stunning looks helped. At just 18 she played opposite Spencer Tracy in Father of the Bride (1950). Taylor also showed her acting talents in 1954 with three films: The Last Time I Saw Paris, Rhapsody, and Elephant Walk, the latter of which saw Taylor take on the role of a plantation owner&apos;s wife who is in love with the farm&apos;s manager. Her personal life only boosted the success of her films. 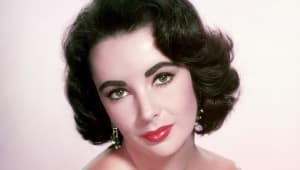 For a time she dated millionaire Howard Hughes, then at the age of 17, Elizabeth Taylor made her first entrance into marriage, when she wed hotel heir, Nicky Hilton. The union didn&apos;t last long and, in 1952, Taylor was walking down the aisle again—this time to marry actor Michael Welding. In all, Taylor has married eight times during life, including twice to actor Richard Burton. While her love life continued to make international headlines, Taylor continued to shine showed as an actress. 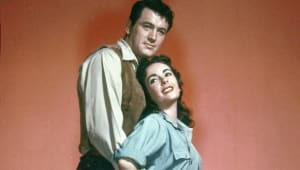 She delivered a riveting performance in the drama A Place in the Sun, and turned things up even more in 1956 with the film adaptation of the Edna Ferber novel, Giant that co-starred James Dean. Two years later, she sizzled on the big screen in the film adaptation of Tennessee Williams&apos; Cat on a Hot Tin Roof. The following year, she starred in another Williams classic, Suddenly Last Summer. Taylor earned her first Oscar, capturing the coveted Best Actress award for her role as call girl in BUtterfield 8 (1960). But Taylor&apos;s fame was also touched by tragedy and loss. In 1958, she became a young widow when her husband, pioneering film producer Mike Todd, was killed in a plane crash. 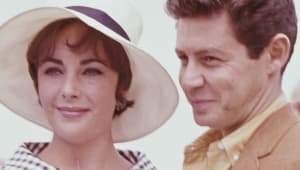 After his death, Taylor became embroiled in one of the greatest Hollywood love scandals of the era when she began an affair with Todd&apos;s close friend, Eddie Fisher. Fisher divorced Debbie Reynolds and married Taylor in 1959. The couple stayed married for five years until she left Fisher for actor Richard Burton. The public&apos;s obsession with Taylor&apos;s love life hit new heights with her 1964 marriage to Richard Burton. 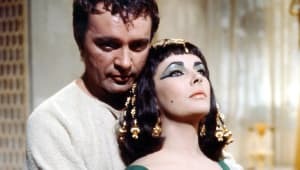 She&apos;d met and fallen in love with the actor during her work on Cleopatra (1963), a film that not only heightened Taylor&apos;s clout and fame, but also proved to be a staggering investment, clocking in at an unprecedented $37 million to make. The Taylor-Burton union was a fiery and passionate one. They appeared onscreen together in the much-panned The V.I.P.&apos;s (1963), and then again two years later for the heralded Who&apos;s Afraid of Virginia Woolf?, a film that earned Taylor her second Oscar for her role as an overweight, angry wife of an alcoholic professor, played by Burton. The subsequent years proved to be an up-and-down affair for Taylor. There were more marriages, more divorces, health obstacles, and a struggling film career, with movies that gained little traction with critics or the movie-going public. Still, Taylor continued to act. She found work on television, even making a guest appearance on General Hospital, and on stage. 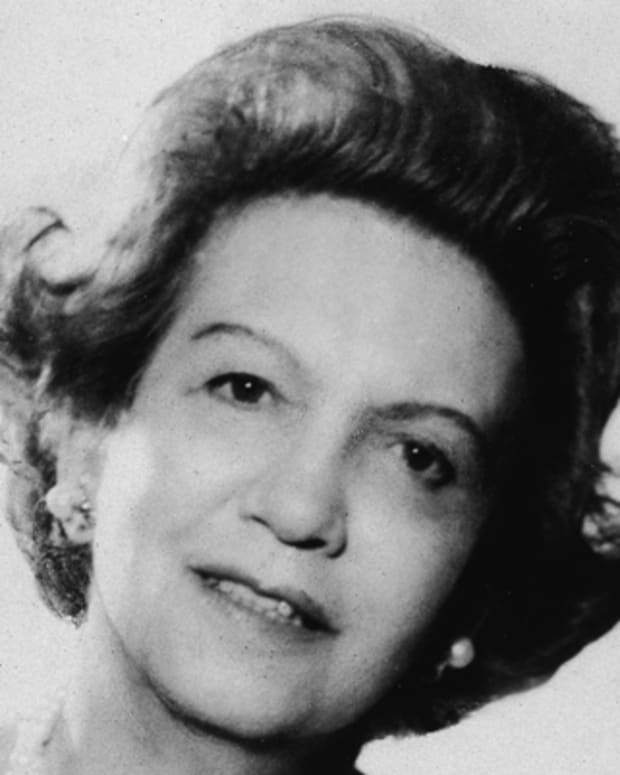 She also began focusing more attention on philanthropy. After her close friend Rock Hudson died in 1985 following his battle with HIV/AIDS, the actress started work to find a cure for the disease. 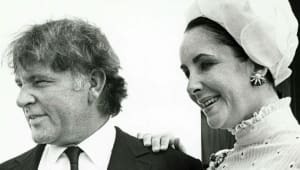 In 1991 she launched the Elizabeth Taylor HIV/AIDS Foundation in order to offer greater support for those who are sick, as well fund research for more advanced treatments. Largely retired from the world of acting, Taylor received numerous awards for her body of work. In 1993 she received the American Film Institute&apos;s Life Achievement Award. In 2000 she was made Dame Commander of the Order of the British Empire (DBE). Taylor overcame a litany of health problems throughout the 90s, from diabetes to congestive heart failure. She had both hips replaced, and in 1997 had a brain tumor removed. In October 2009, Taylor, who has four children, underwent successful heart surgery. In early 2011, Taylor again experienced heart problems. She was admitted to Cedars-Sinai Hospital in that February for congestive heart failure. On March 23, 2011, Taylor passed away from the condition. Shortly after her death, her son Michael Wilding released a statement, saying "My mother was an extraordinary woman who lived life to the fullest, with great passion, humor, and love ... We will always be inspired by her enduring contribution to our world."